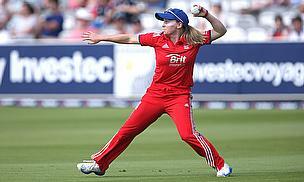 Match reports, latest news and exclusive interviews from the Women's Ashes in January/February 2014 played over one Test, three ODIs and three Twenty20s. 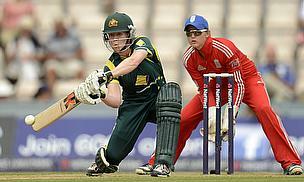 Australia beat England by seven wickets in the third and final Women's Ashes Twenty20 International in Sydney. 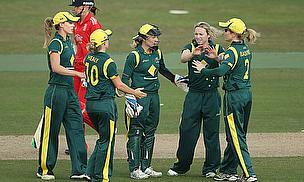 Australia Women bounced back from the disappointment of failing to regain the Ashes by beating England Women by seven wickets in the second Twenty20 International in Melbourne. 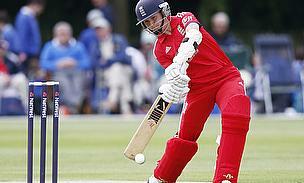 England retained the Women's Ashes after beating Australia by nine wickets in the first Twenty20 International in Hobart. 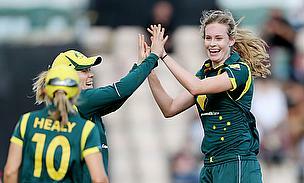 Ellyse Perry struck a brilliant unbeaten 90 to guide Australia to a four-wicket win in the third Women's Ashes One-Day International against England in Hobart. 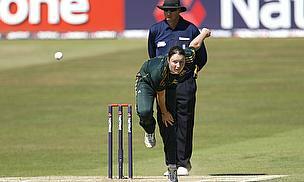 Nicole Bolton marked her international debut with a century as Australia beat England by 26 runs in the second Women's Ashes One-Day International in Melbourne. England fast bowler Katherine Brunt has been ruled out of the remainder of the Women's Ashes series due to a lower back injury and Kate Cross will remain in Australia as cover. 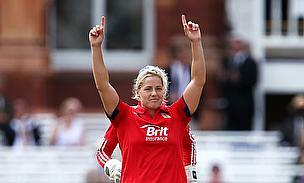 England fast bowler Katherine Brunt will miss the second Women's Ashes One-Day International in Melbourne due a lower back injury. 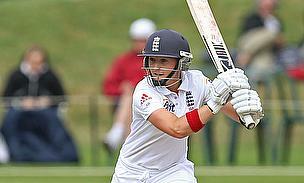 Unbeaten half-centuries from Arran Brindle and Lydia Greenway guided England to a seven-wicket win over Australia in the first Women's Ashes One-Day International in Melbourne. 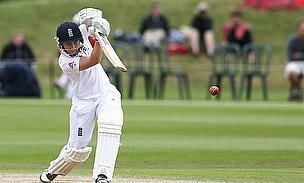 England dismissed Australia for 121 on the final day of the Women's Ashes Test in Perth to win by 61 runs and take a six-point lead in the multi-format series. An enthralling third day of the Women's Ashes Test in Perth ended with Australia struggling on 57 for five after they were set 185 to win by England. A result, and six points to either Australia or England, is looking increasingly likely in the Women's Ashes Test in Perth after 11 wickets fell on day two. 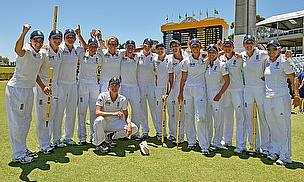 12 wickets fell on the opening day of the Women's Ashes Test in Perth as Australia closed on nine for two after bowling England out for 201. 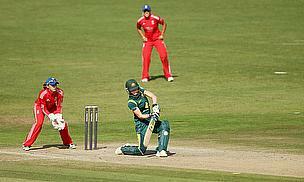 The Australian 'Shooting Stars' Under-21 team fought back to close on 301 for seven and draw their two-day tour game with England Women, who had been bowled out for 386. 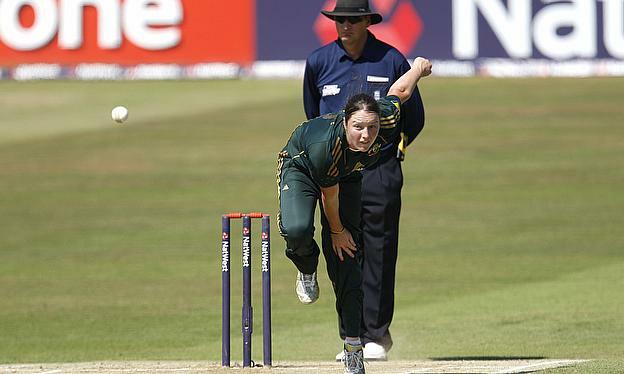 Australia Women have named a 12-player squad for the three Twenty20 Internationals that will end the multi-format Ashes contest with England later this month. 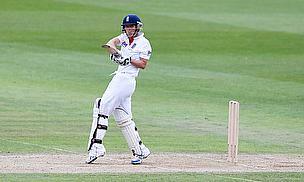 England Women made an ideal start to their Ashes tour of Australia by hitting 362 for six on day one of their two-day game against an Australia Under-21 'Shooting Stars' team. Australia have named their Test and One-Day International squads to take on England in the multi-format Women's Ashes contest in January. 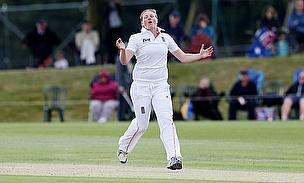 Fast bowlers Katherine Brunt and Anya Shrubsole as well as batting star Heather Knight have returned from injury to be selected in the England Women's Ashes squad. 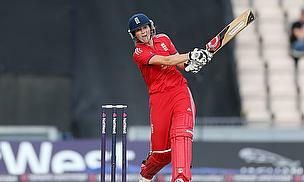 Rebecca Grundy has been added to the England Women's Performance squad to replace Holly Colvin, who has decided to take a break from cricket. England Women's captain Charlotte Edwards describes regaining the Ashes earlier this year as one of her most memorable summers. 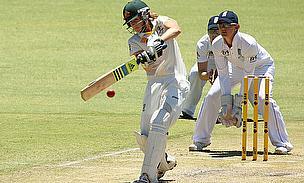 The Women's Ashes series in Australia in early 2014 will use an identical format to that which is currently being played in England. View all articles in The Ashes.